Riverside, Ontario and San Bernardino County are slated to receive more than $1.2 million from the Southern California Association of Governments, money that each will use to reduce vehicle traffic in their communities. 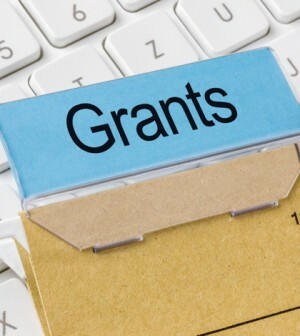 The association approved the grants Thursday as part of its Future Communities Pilots Program, which supports projects that use technology and data analytics to reduce vehicle trips, according to a statement. 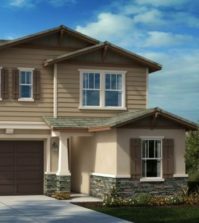 Riverside will receive $499,700, the largest of the three Inland Empire grants. Officials will use the money to pay for online software that automates community development-related permits and applications, thus reducing the number of trips clients must make in and out of the city. Ontario will receive $418,200 for several small pilot projects in its historic downtown, including one that will use technology to track and coordinate commercial trash pickups. San Bernardino County will use its $297,242 to develop software that will let officers and judges to process warrants on-site, which will cut the need to travel to court to get those documents approved. The San Bernardino County grant was approved last week. All three projects are expected to begin this summer and be completed by the end of 2020, according to the statement.